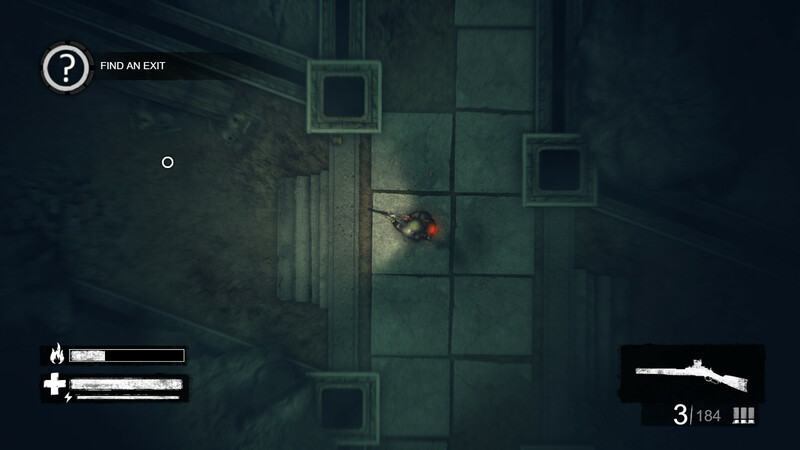 Heat Guardian is a cool shooter where all actions will take place from the top. Here you need to go to a rather dangerous world, where you will constantly be in a state of struggle for your life. The story tells us about the bad events that led to the destruction of humanity. Our entire planet has plunged into a wild cold in which an ordinary person simply cannot survive. Some still managed to find a way out and adapt to this cold. But not everything is as simple as it may seem at first glance, because crowds of insidious and creepy mutants roam all over the planet, searching for food and meat. 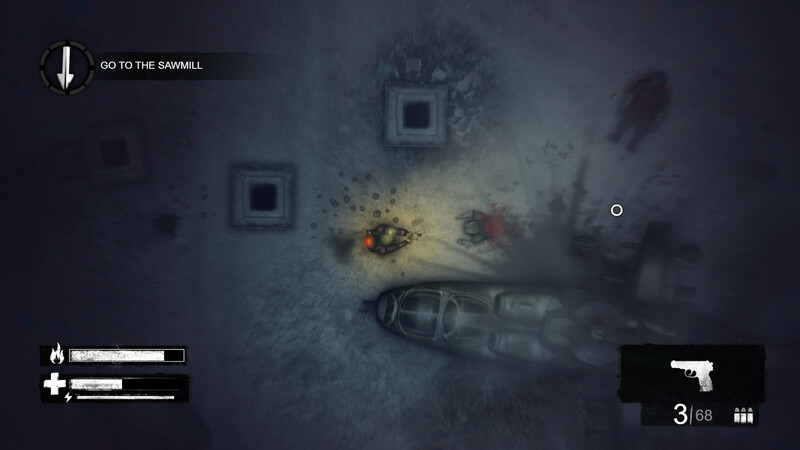 You have to go on a dangerous adventure, where you will explore numerous locations and find useful items. 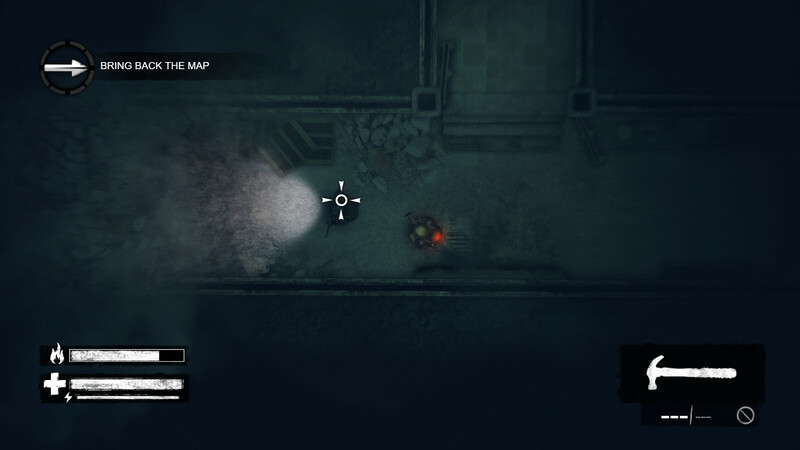 Try to find vital supplies, as hunger and cold will accompany you throughout the gameplay. Here you need not only to survive in extreme conditions, but also to find a way to the legendary shelter, where, according to rumors, there is a normal safe life.